The Wellness hotel Skalka is part of the Elbe river path. The surroundings of Benecko is interwoven with a lot of trails and paths, which can be used both for sports and hiking. 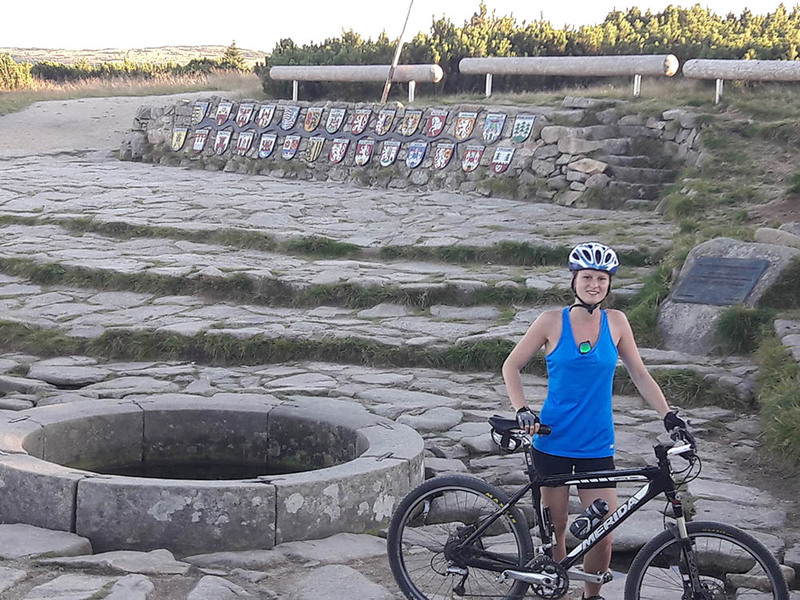 You can explore many interesting places from Pec pod Sněžkou, through Špindlerův mlýn, Rokytnice nad Jizerou to Harrachov, either by bike, or on foot. There are increasingly popular Giant Mountains cyclo-buses, which link the entire Giant Mountains. They can transport you to a selected destination in the morning and bring you back to Benecko in the evening. Both hikers, as well as cyclists can use chairlifts. Attention!!! Not all paths in the protected landscape areas of KRNAP are accessible to cyclists due to its protection. Our biggest river springs at 1,386 meters above the sea level in the peat-bogs of the Elbe meadow. The spring of the Elbe river was consecrated by the bishop of Hradec Králové, Jan of Talemberk, and the disputed Elbe meadow hereby finally became the Czech territory. The spring of the Elbe river is located in the 1st protection zone of the Giant Mountains National Park (KRNAP). 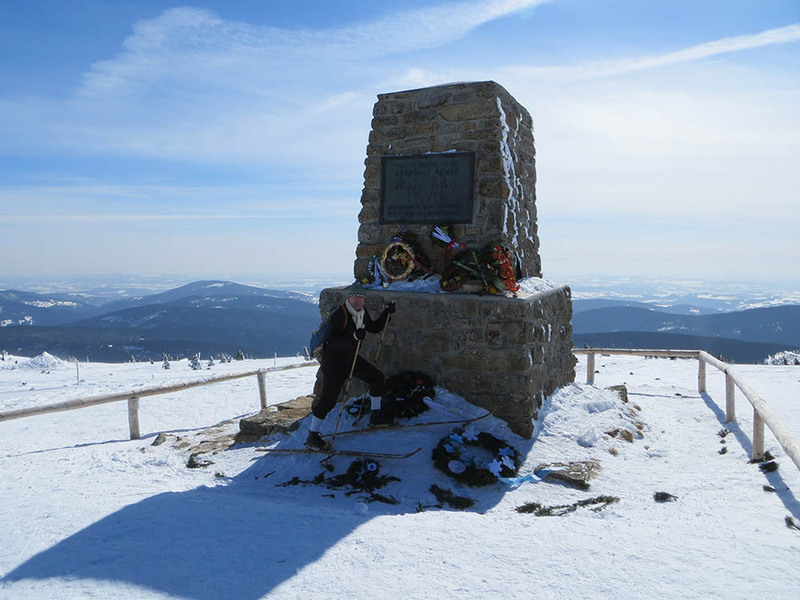 It was built in commemoration of deaths of Václav Vrbata and Bohumil Hanč during the international ski races on March 24, 1913.